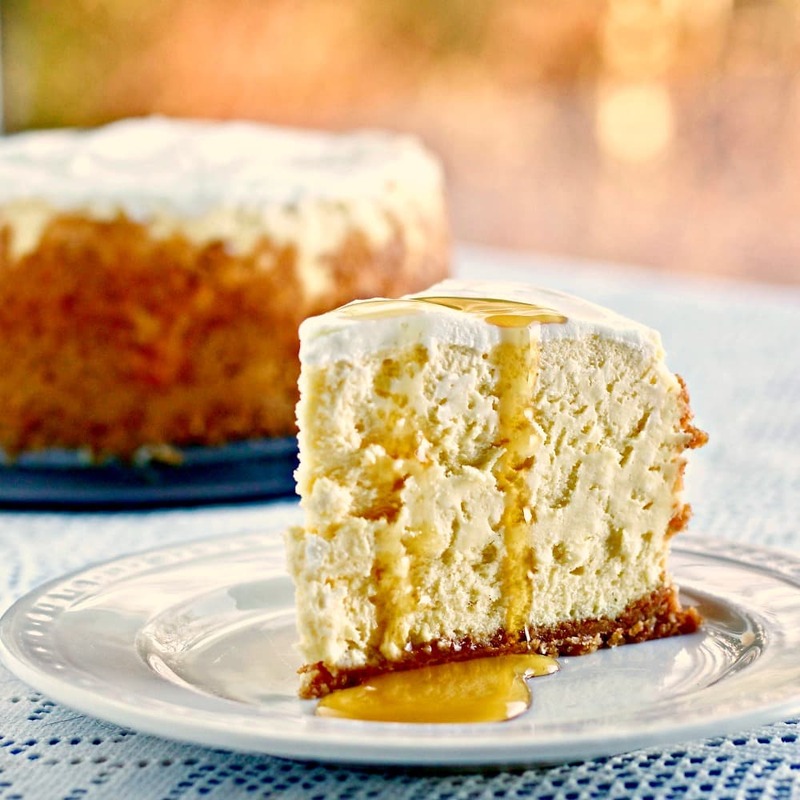 Everyone makes more desserts than usual during the holidays, so we’re updating this collection of The BEST Instant Pot or Pressure Cooker Cheesecake Recipes. Cheesecake is so much easier and faster made in the Instant Pot! 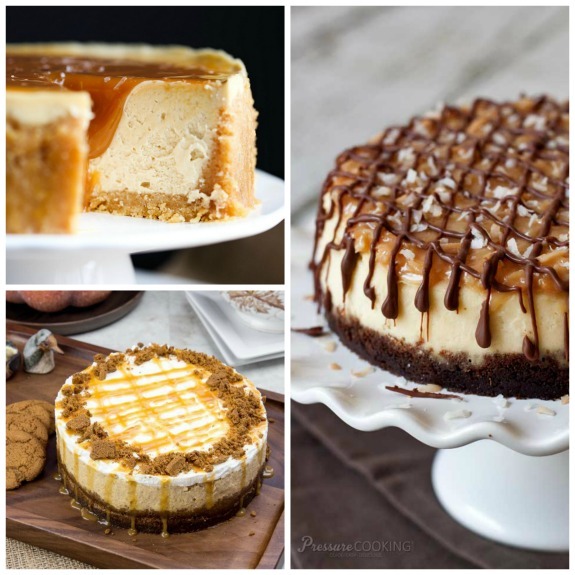 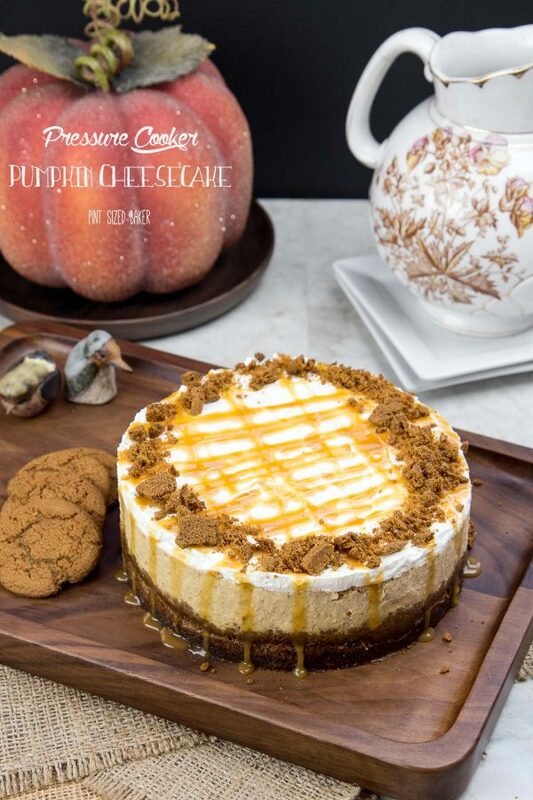 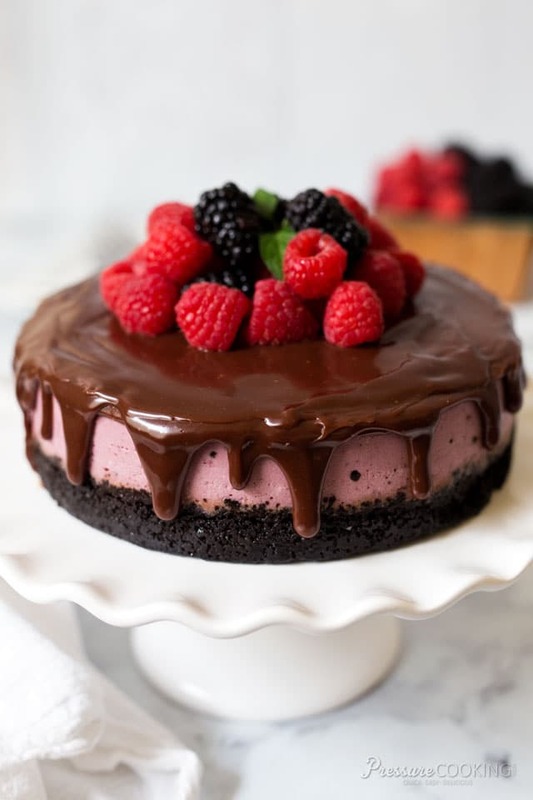 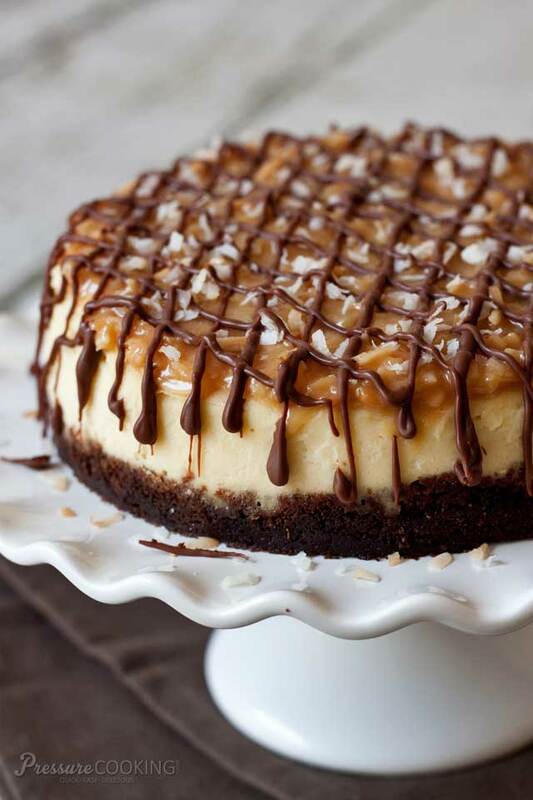 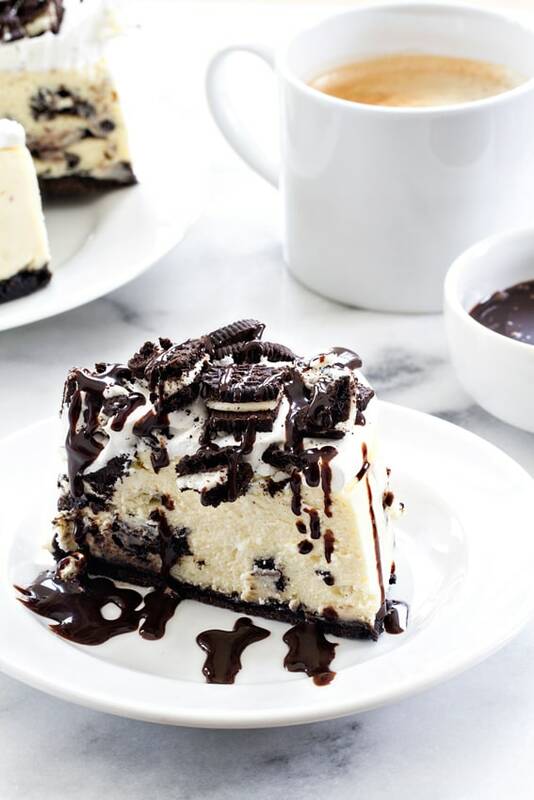 Click here to PIN The BEST Instant Pot or Pressure Cooker Cheesecake Recipes! 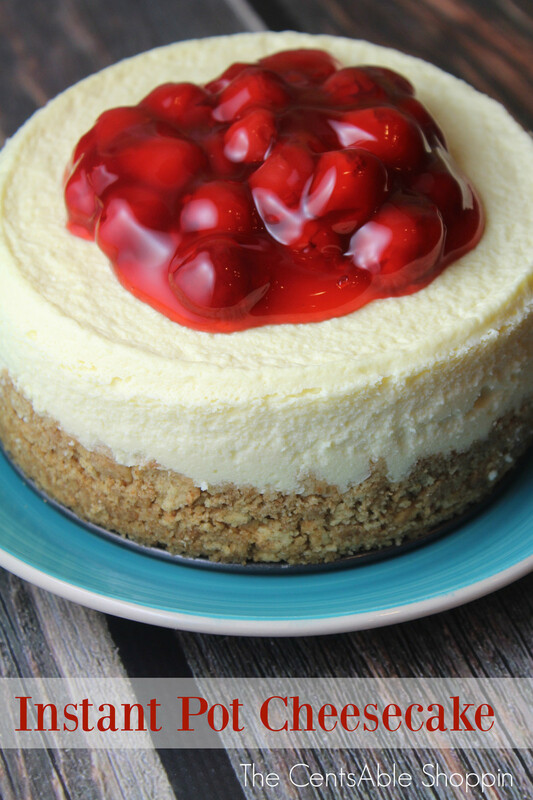 If you have an Instant Pot or electric pressure cooker, you must have heard the buzz about Instant Pot Cheesecake! 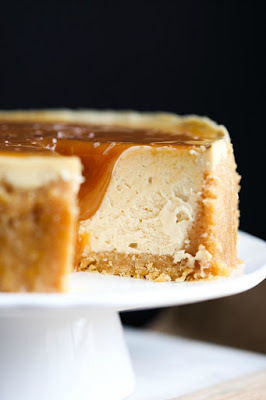 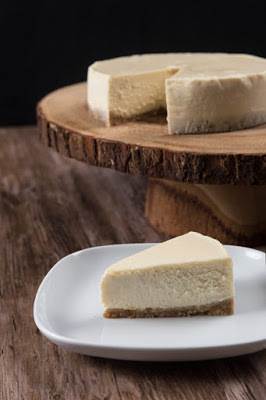 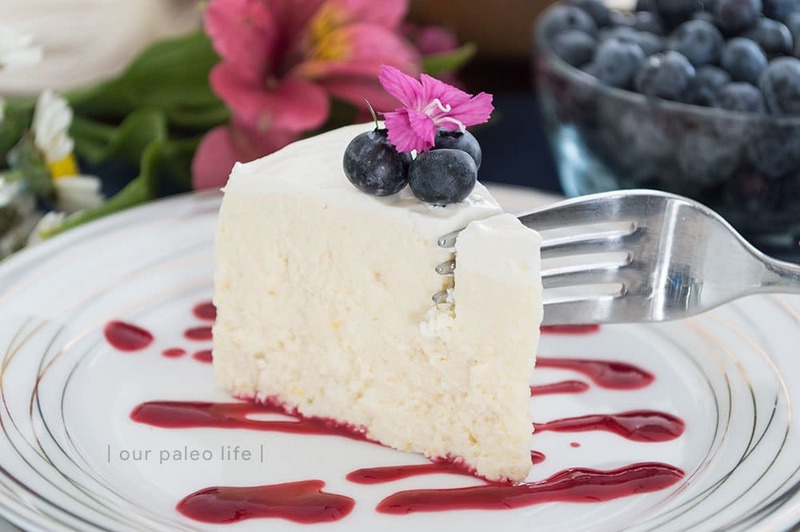 Seems like every Instant Pot fan wants to try Instant Pot cheesecake recipes, and why not when you can have delicious cheesecake in much less time than it takes to bake it in the oven. And Instant Pot Cheesecakes are perfect for the holidays, when you really don’t have extra time to spend making dessert. 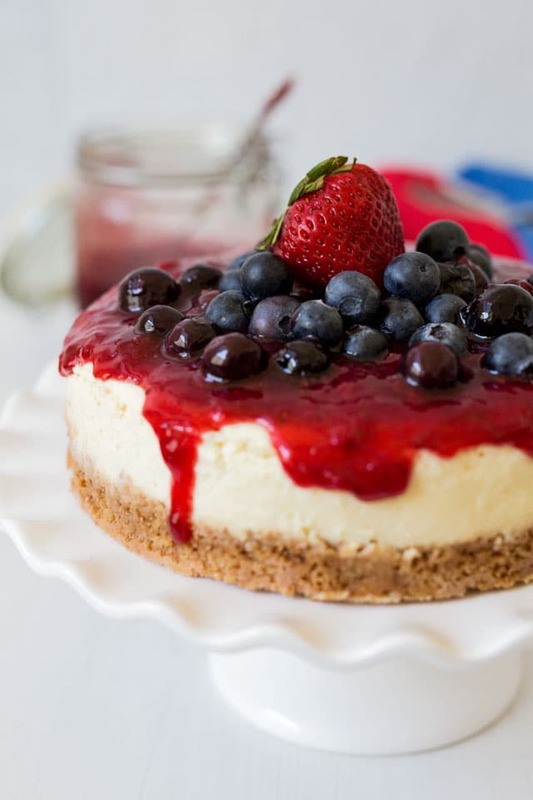 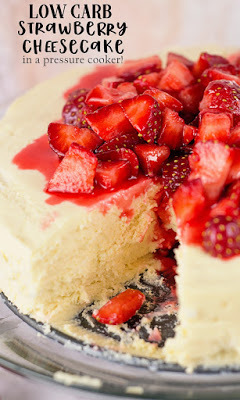 OF course, Instant Pot cheesecake recipes are a bit more indulgent than the healthy recipes we usually share around here, but life is too short to never make cheesecake, right? 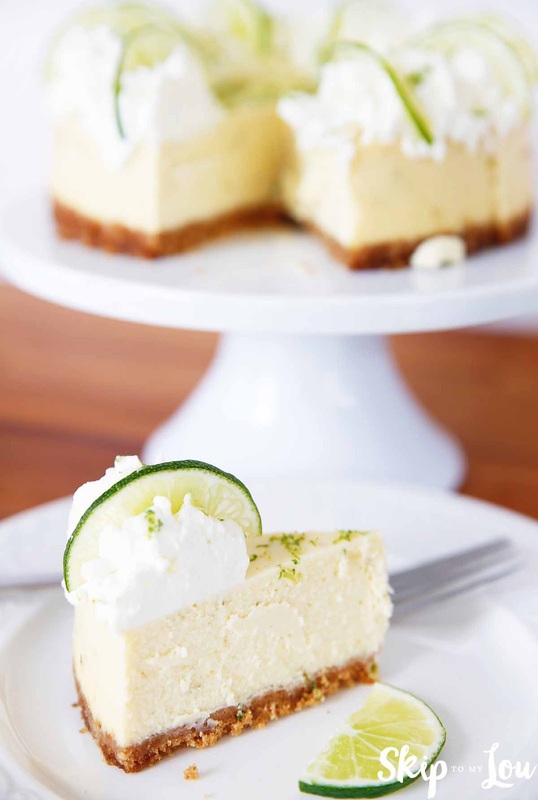 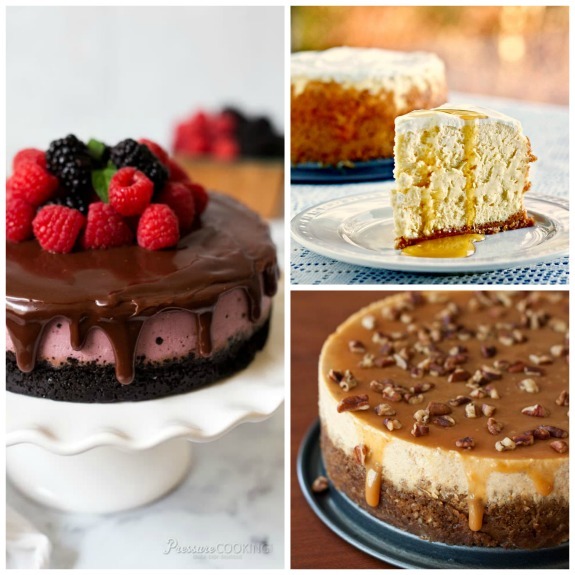 And there’s plenty of variety in this collection of The BEST Instant Pot or Pressure Cooker Cheesecake Recipes, even a couple of cheesecakes that are low-carb! 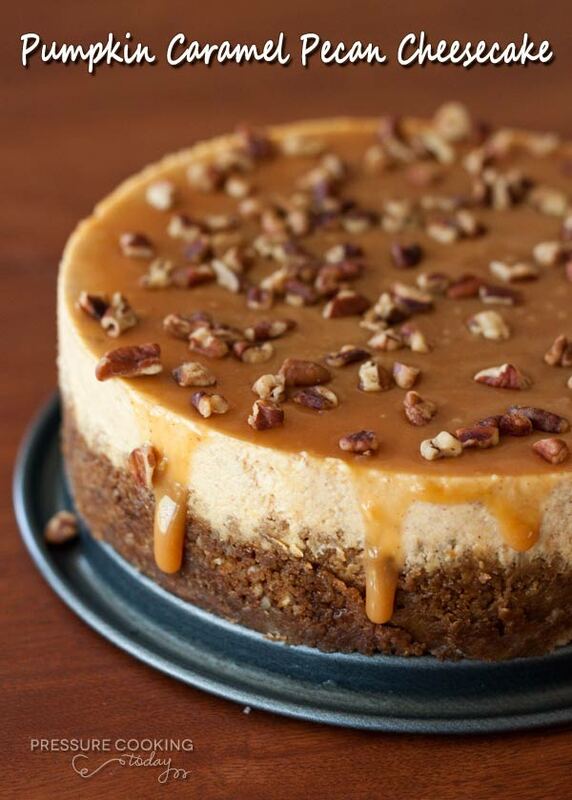 Hopefully you’ll try several so you can decide just which one you like best!